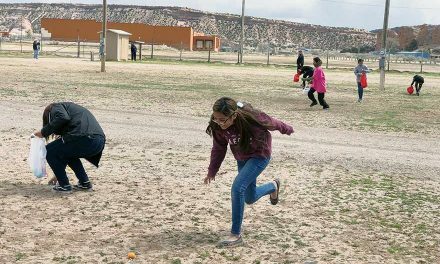 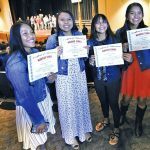 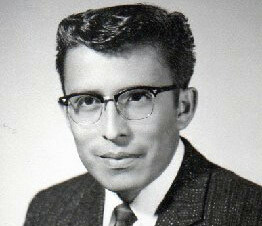 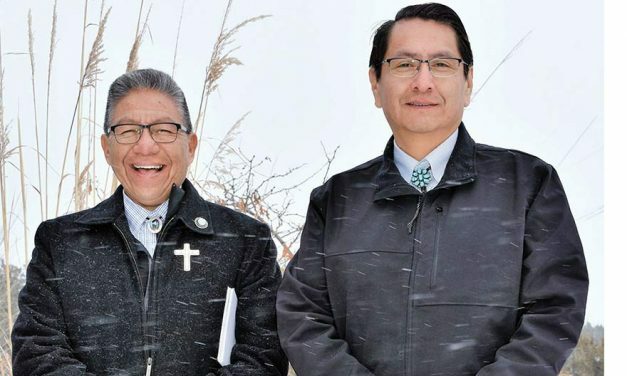 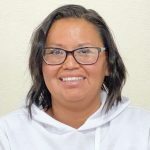 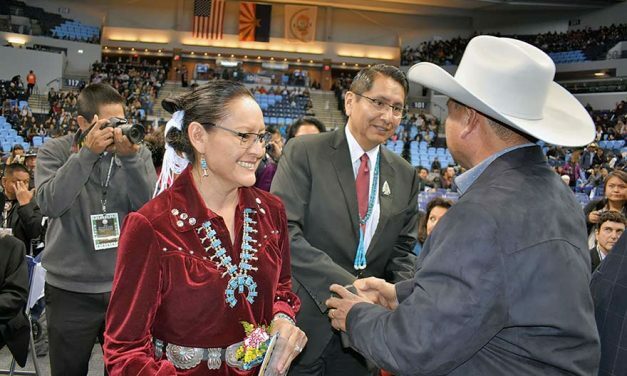 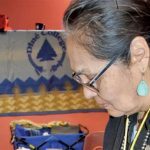 As the first lady of the Navajo Nation, Phefelia Herbert-Nez said first and foremost she is a mother and home-school teacher of her two sons and the wife of her husband, Navajo Nation President Jonathan Nez. 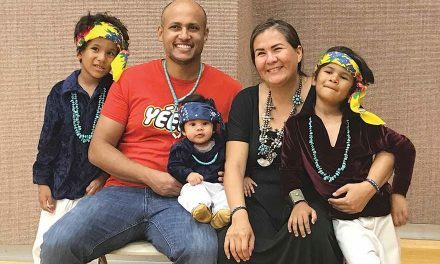 Council delegate Leonard Tsosie is ending his delegate career the way he began it: by taking it to the courts. 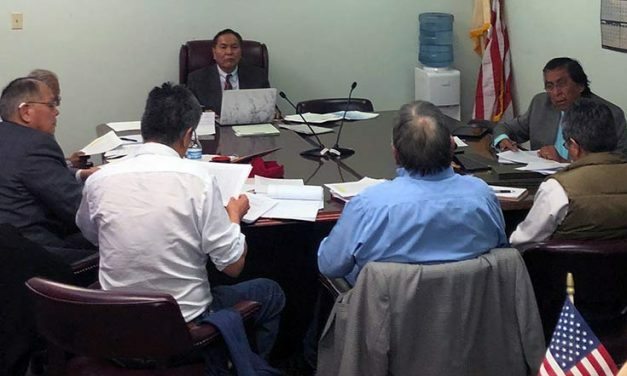 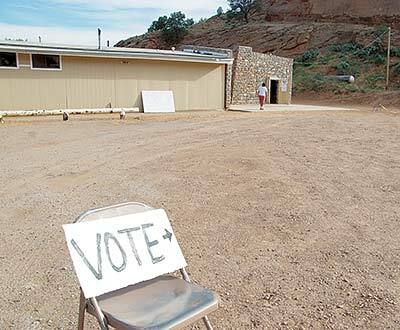 The Navajo Board of Election Supervisors has named those who have not submitted their primary election campaign expense reports. 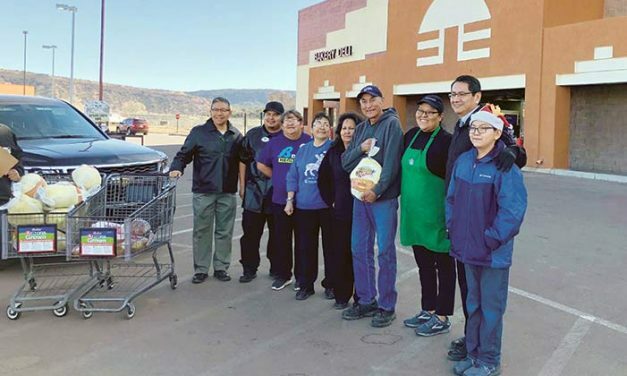 Lori Hardy came out to Bashas’ in Window Rock Dec. 24 to do some Christmas Eve shopping when she was surprised to see President-Elect and Vice President Jonathan Nez, along with Vice President-Elect Myron Lizer, giving out free turkey and ham.